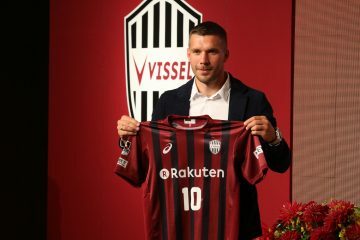 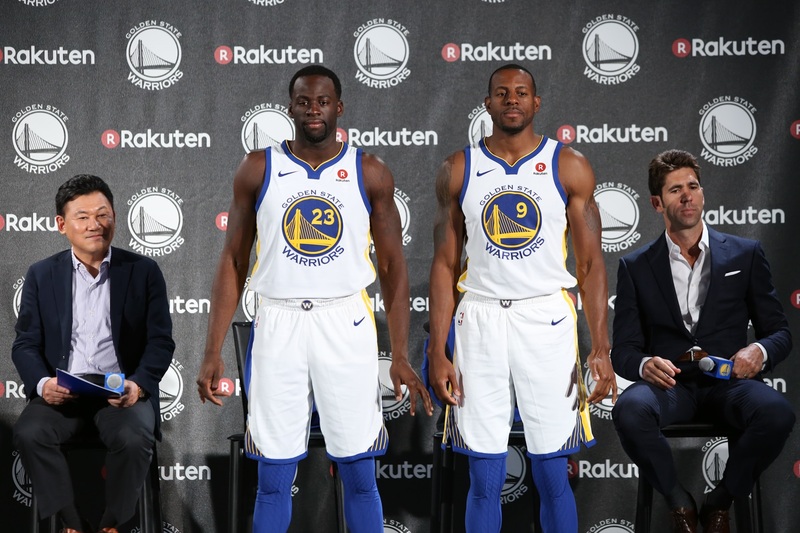 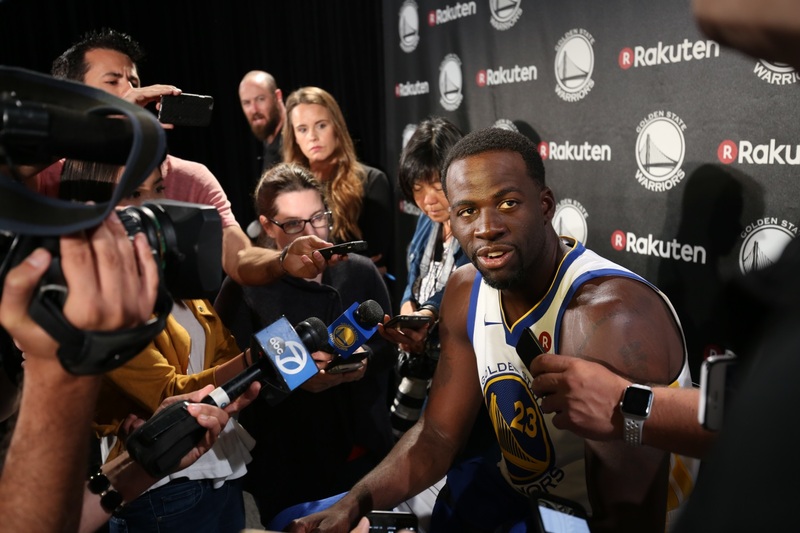 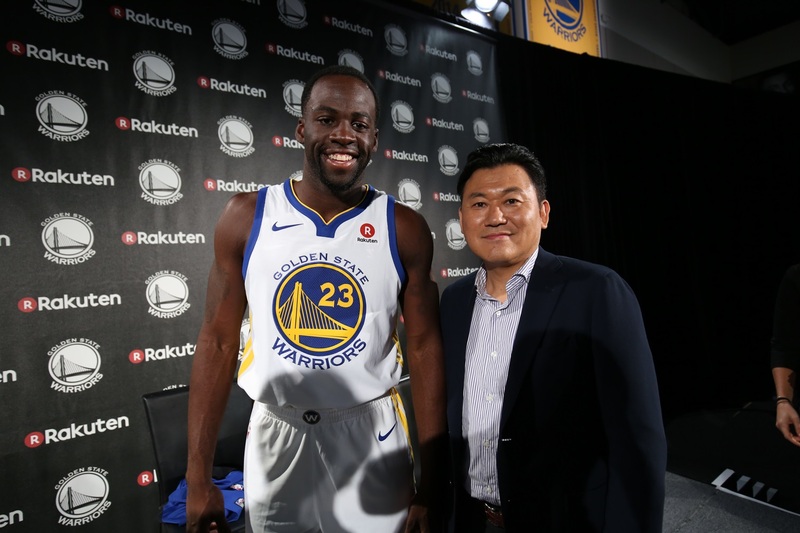 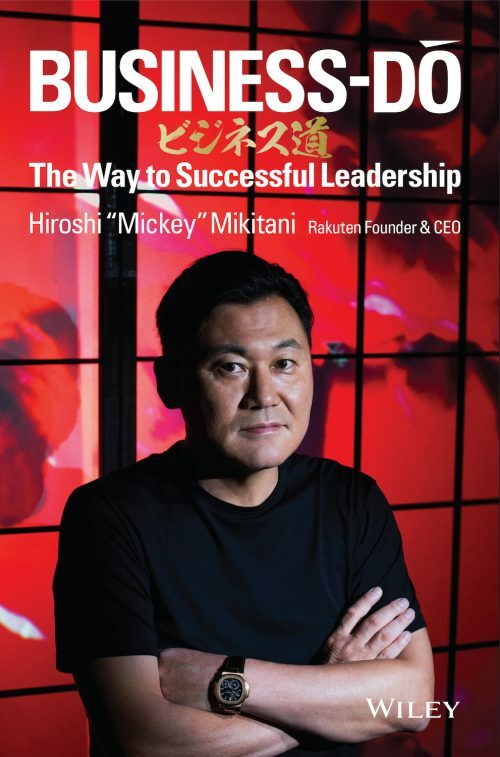 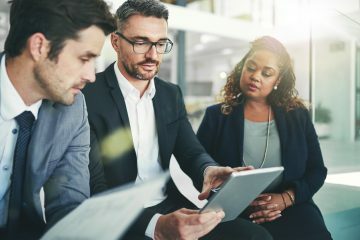 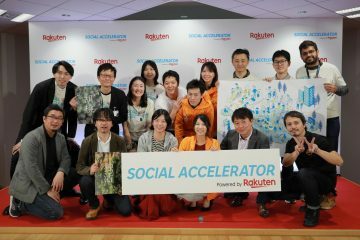 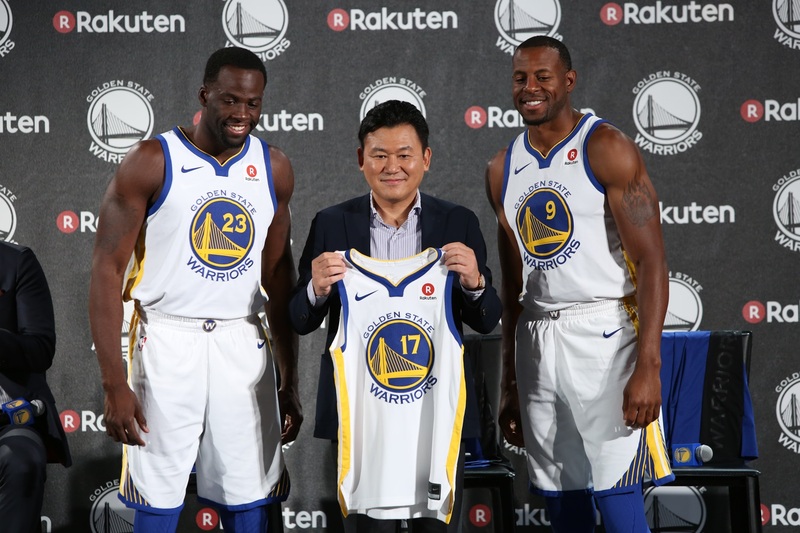 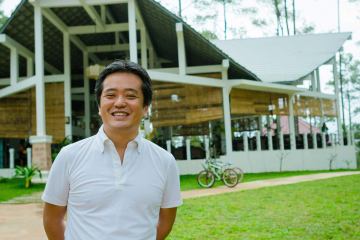 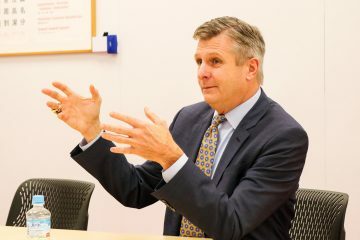 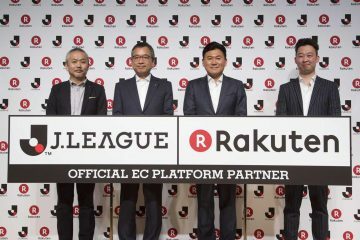 On Sept. 12, at an exclusive media event at the training facility of reigning NBA Champions Golden State Warriors, Rakuten was named the team’s first ever jersey badge sponsor. 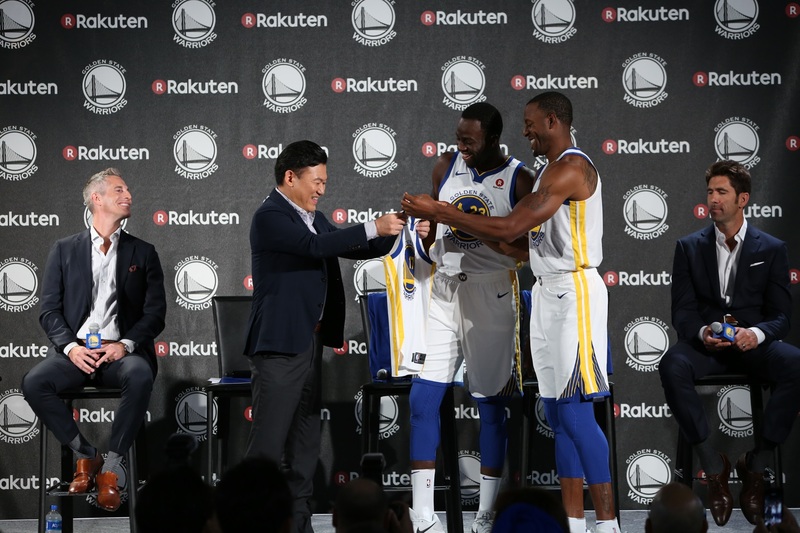 The multi-year agreement will see the Rakuten logo showcased on all Warriors uniforms. 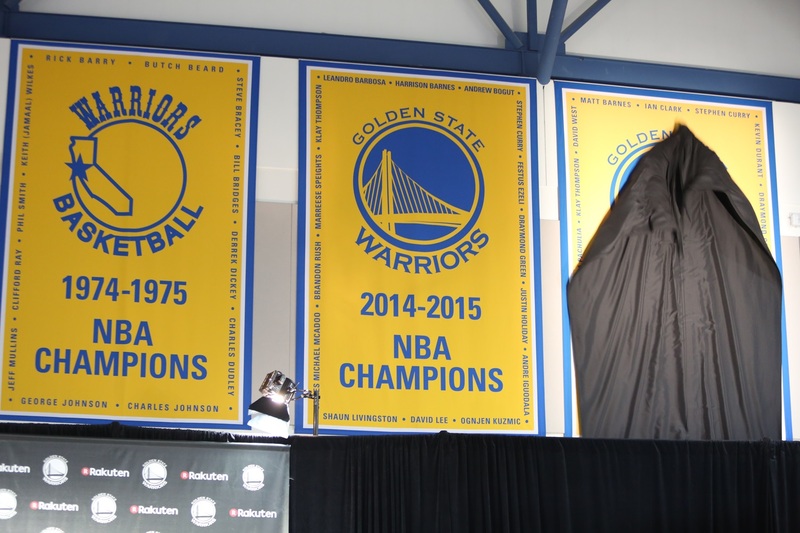 In true Warriors style, the announcement was not short on entertainment. 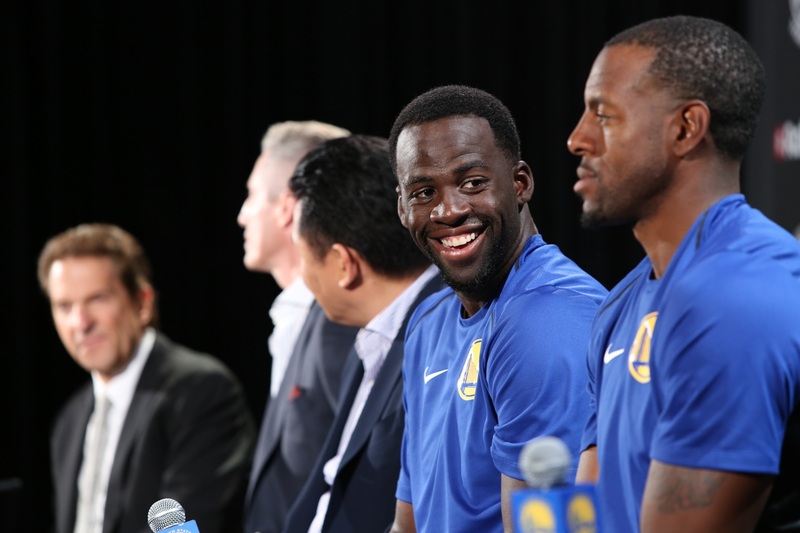 Warriors All-Star forward, and 2016-17 winner of the NBA’s Defensive Player of the Year Award, Draymond Green, along with 2014-15 NBA Finals MVP forward Andre Iguodala showed off the new home jerseys. 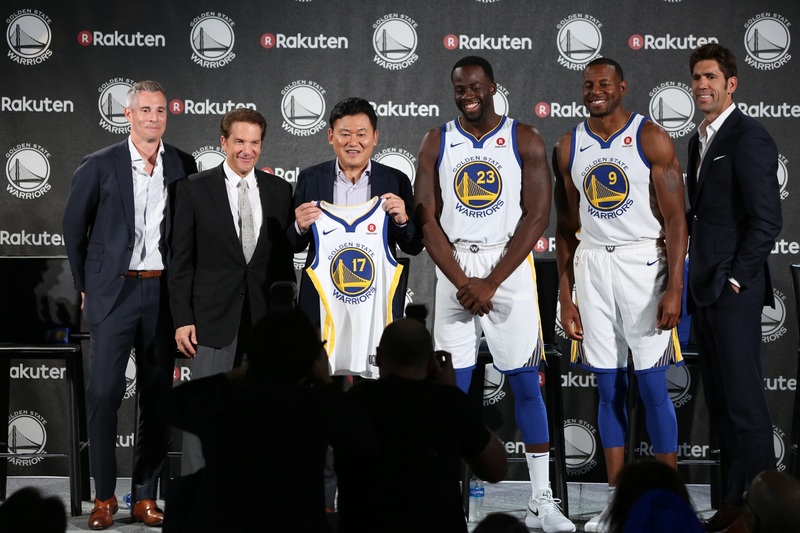 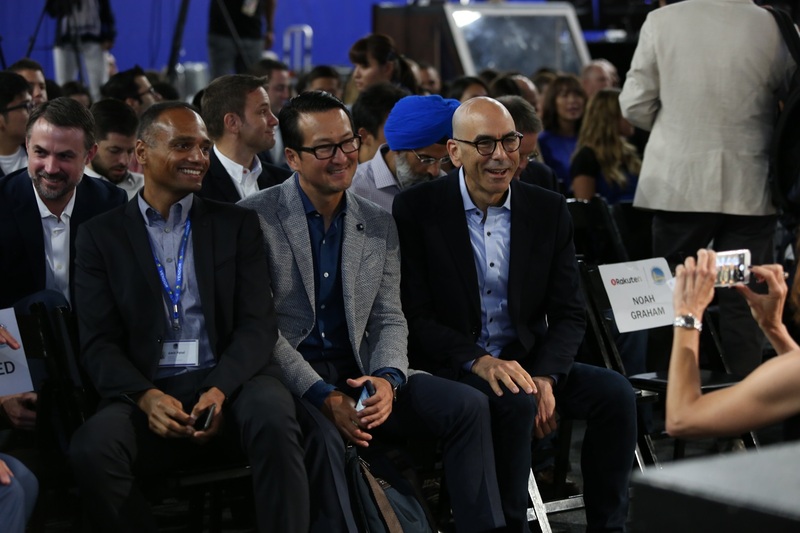 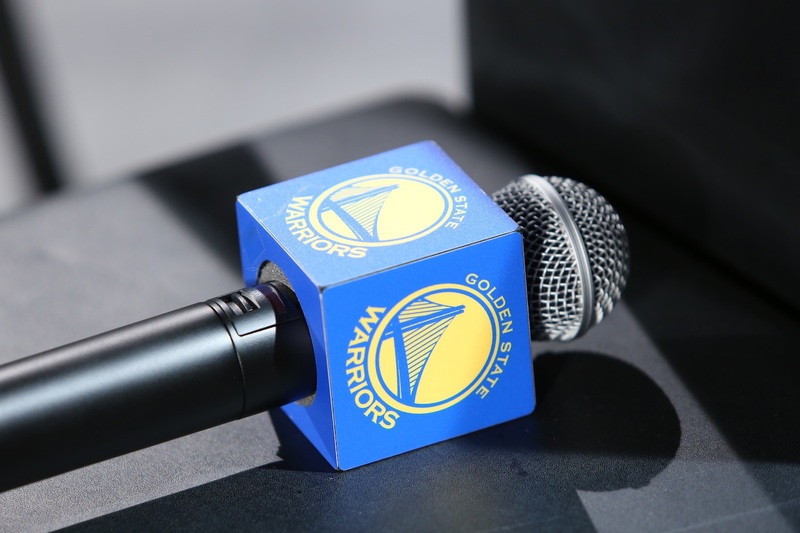 Warriors owner Peter Guber, Chief Marketing Officer Chip Bowers and Rakuten Founder and CEO Hiroshi “Mickey” Mikitani also joined the players on the dais to talk about the landmark deal. 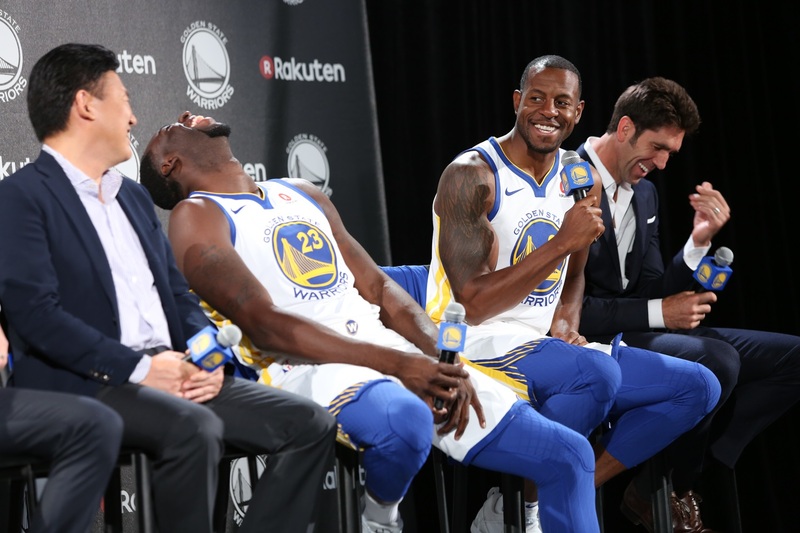 Of course, it wasn’t all business. 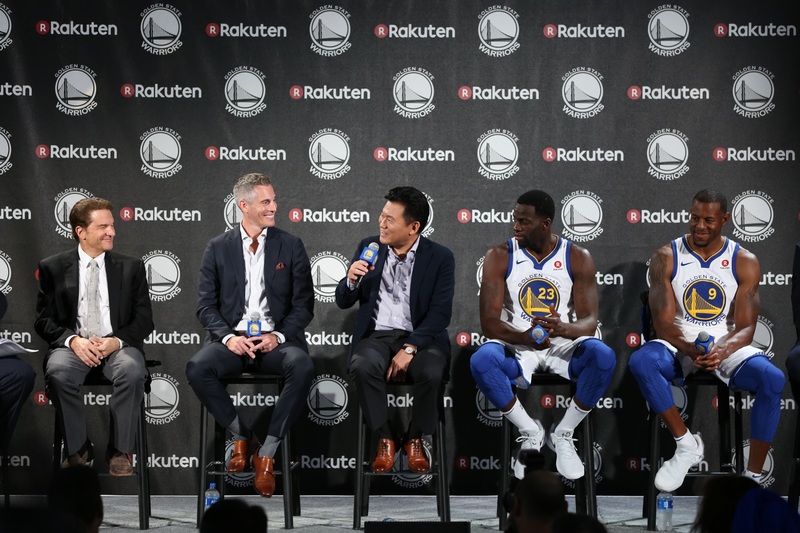 In the comfort zone of their practice gym, recently renamed the Rakuten Performance Center, Green and Iguodala made sure to have a little fun, cracking jokes and entertaining the crowd with their banter. 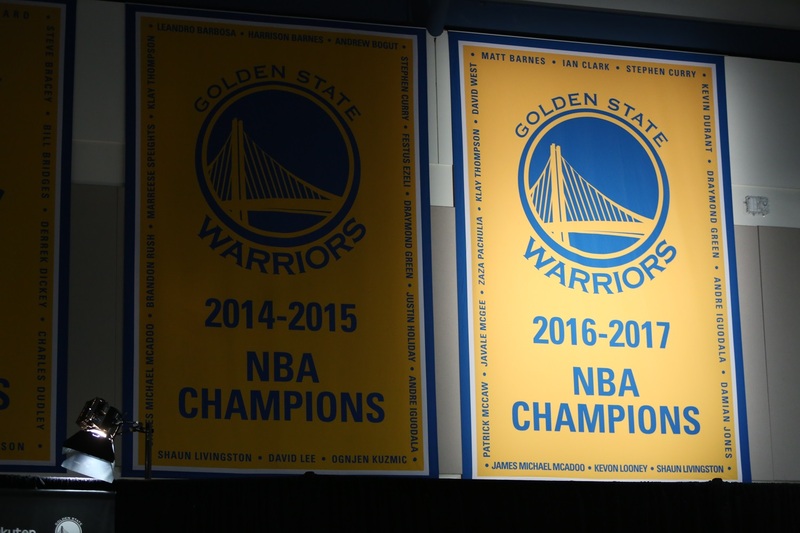 One surprise highlight of the event, however, was the team’s unveiling of their 2016-17 championship banner, one of many that now line the walls at this storied franchise’s home arena. 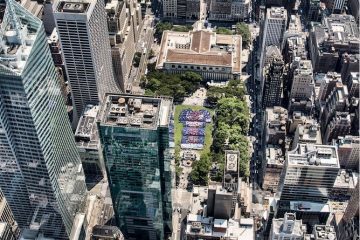 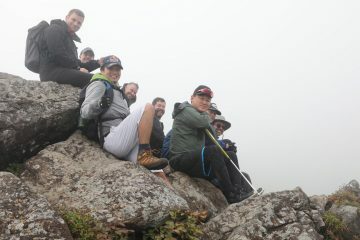 Above are some photo highlights from the historic event. 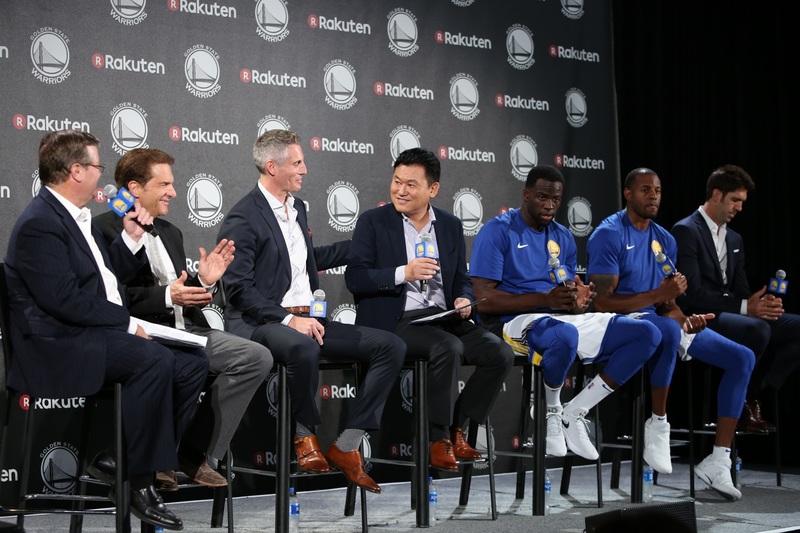 The team Gold State what people to know they play like good members they will have A great team. 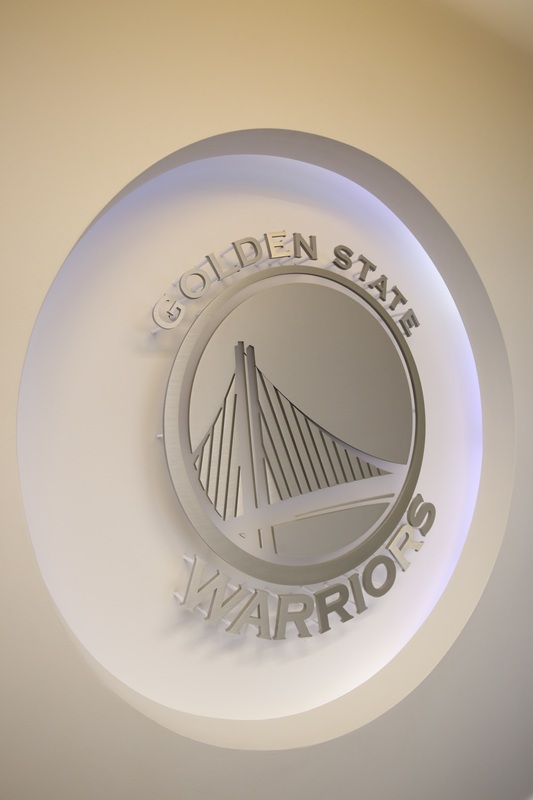 They even have to open up there team for new drafts soon and strength for new defenses and player’s! 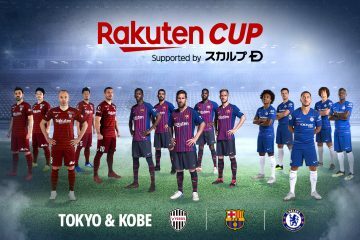 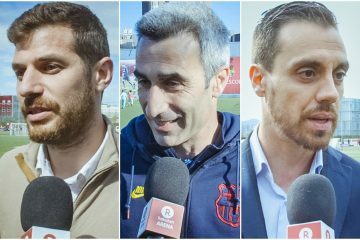 The fans will be watching! 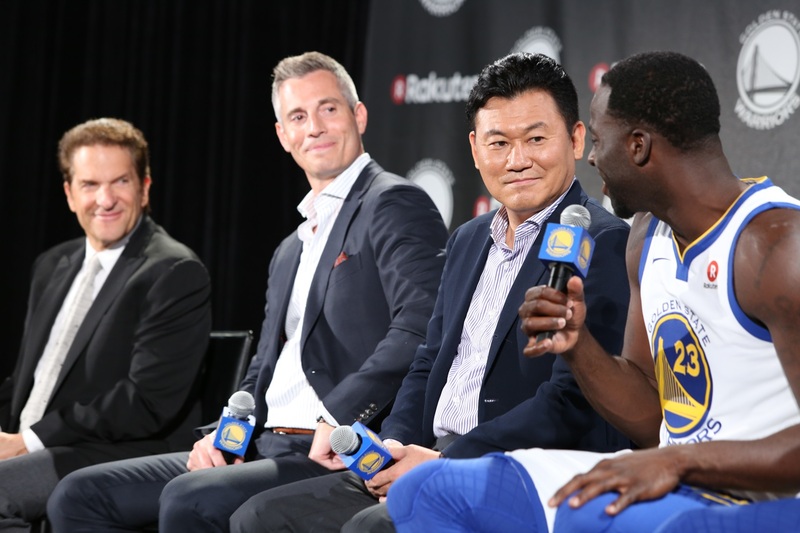 Play well and wise play defenses for the new play’s. 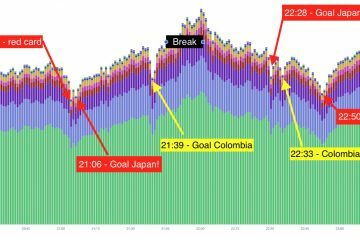 We still, enjoyed the video and games so talk safe! 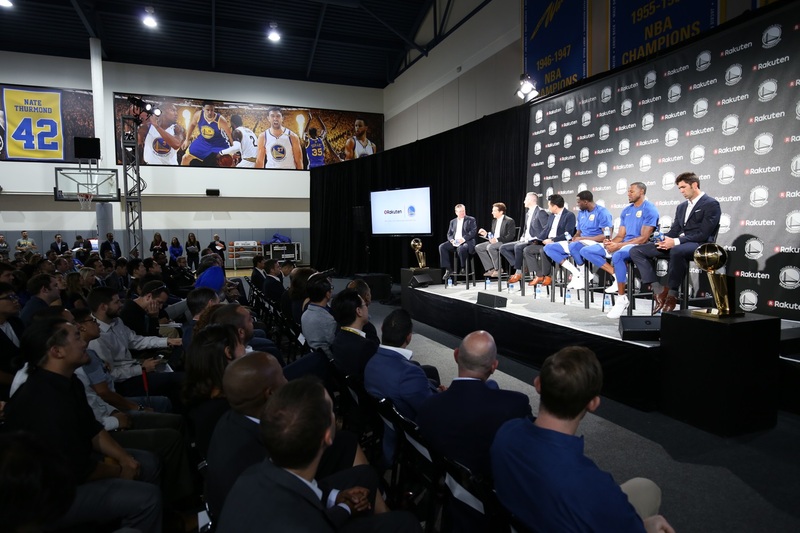 This is great news and exciting for opportunities to help promote basketball globally.